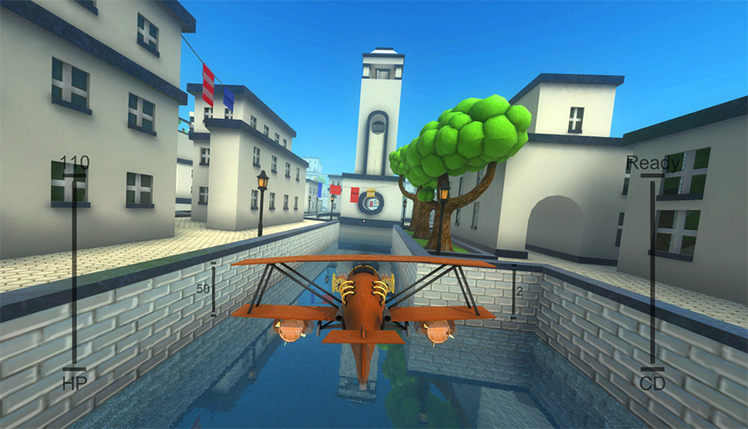 Developed by Landfall, Air Brawl is a multiplayer fighter plane simulation video game, available for the Windows and Mac OS X operating systems. 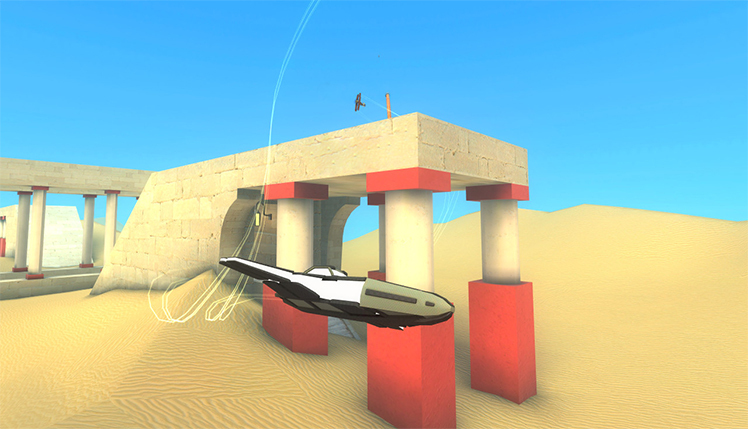 Skillfully navigate your plane through a variety of obstacles all while fighting off your enemies. 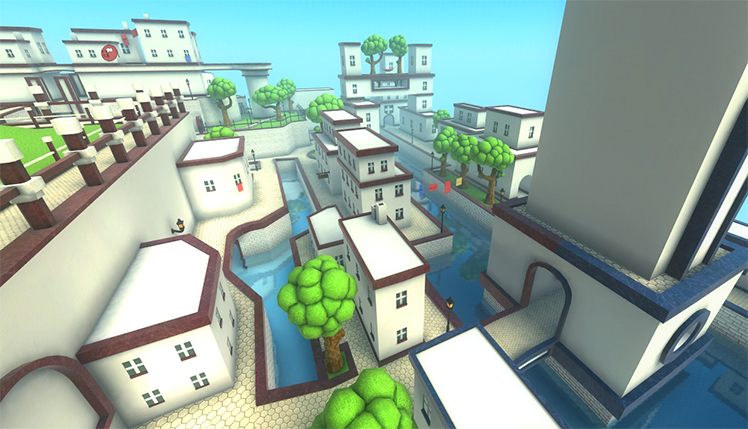 There are seven game modes, five maps, and six planes to choose from. Each plane has different primary and secondary weapons, style, vitality, and a special ability, adding even more customization to this fast-paced shooter sim. 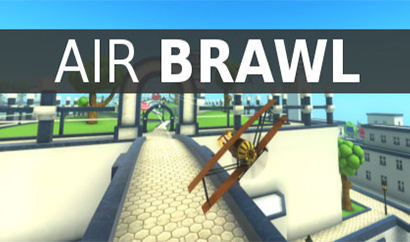 There are a ton of features when it comes to Air Brawl. Also, the game offers 6 planes that play different roles that serve a purpose for accomplishing different challenges and obstacles. 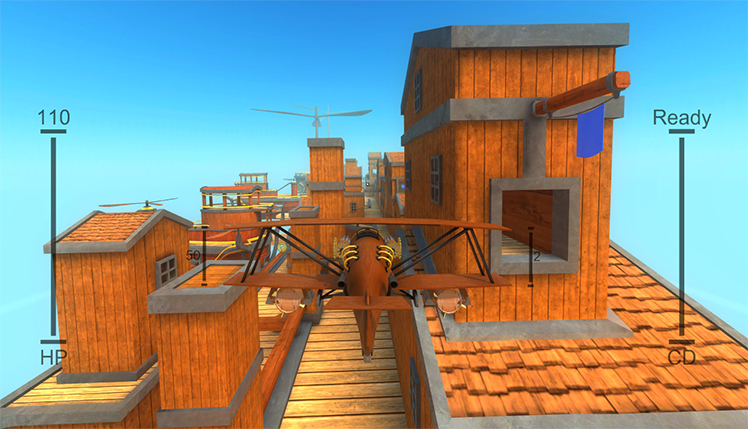 With every new challenge completed a new plane will be offered to the player. With this in mind as you get used to each plane you will be able to discern what plane to use in different scenarios. For example here are a few planes and a short description of what they can do. 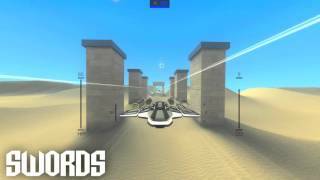 The Fatbird: can fly in tight spaces giving it an advantage in heavy combat or technical maneuvers. Sharp Shooter: This plane lives up to its name. In fact, this highly accurate planes can hit targets while in intense flight. Witch Doctor: With a name like this you would think it has the ability to heal. However, this is clearly not the fact, instead, this plane causes big damage to its enemies. The Viking: This beast has the ability to outweigh its enemies. Not to mention, with strong armor, strong health, and killer weapons, the Viking is built for heavy combat of the worst kind. The Cyber Priest: You want this plane on your team. The Cyber Priest has healing abilities for team members as well can disable enemies turning them into sitting ducks. 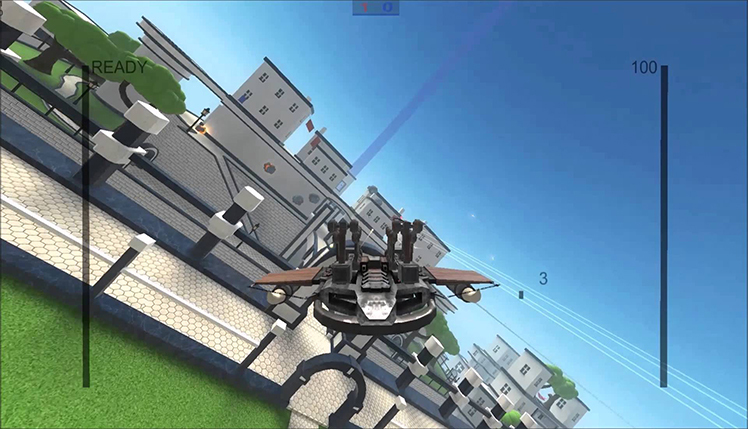 The Elder: This high tech plane is the newest arsenal to Air Brawl. Packed with weapons so advanced your enemies will have no idea what hit them. 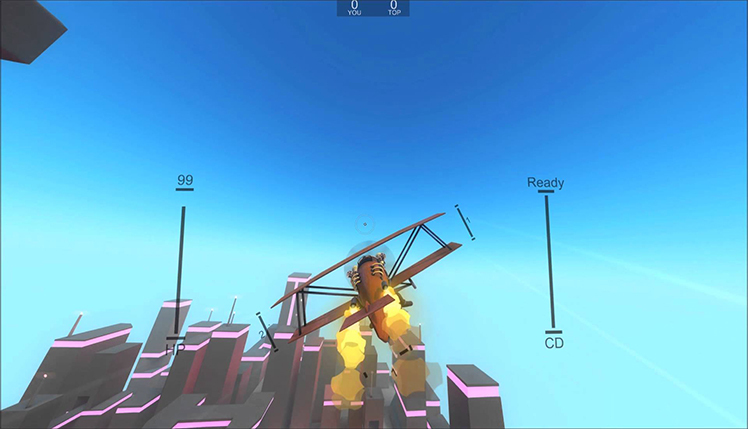 Air Brawl is a fast-paced shooter simulation where the player skillfully maneuvers their plane through a variety of scenes and fights off enemies in the process. © 2018, Landfall. Landfall logo, Air Brawl, the Air Brawl logo, are trademarks or registered trademarks of Landfall. in the United States of America and elsewhere. All rights reserved.